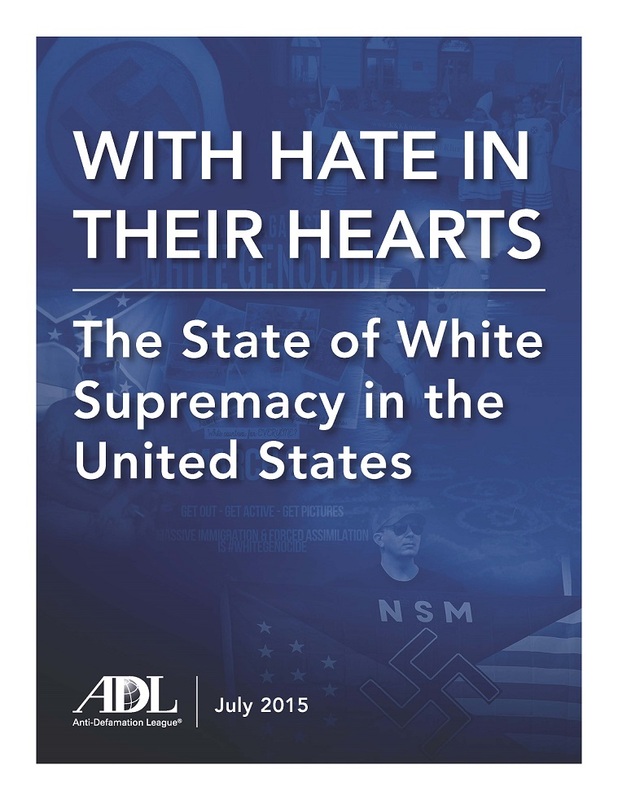 With Hate in their Hearts examines the state of the modern white supremacist movement in the United States, covering everything from the movement’s hateful ideology to how extremists translate those beliefs into actions, including violent and criminal actions. It also explores the variety of different white supremacist submovements and subcultures. It is an excellent primer on America’s most violent domestic extremist movement.